You’re in the market for a new Learning Management System that is easy to use and just right for your team’s talents. But do you know which key UX terms to look for when researching potential LMS platforms? User Experience is one of the most crucial factors to consider when purchasing a new LMS. It encompasses every aspect of the tool and the interaction with the user. When vetting the LMS vendors, it’s wise to have a vocab cheat sheet at the ready in order to verify the software’s UX value. 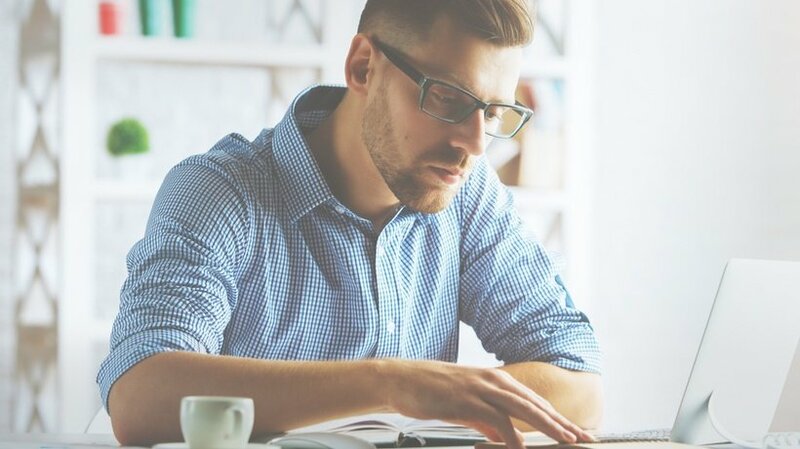 Here are 13 common UX terms that every eLearning professional should know. Discover the importance of the Net Promoter Score, how to use LMS user reviews & ratings to find the ideal LMS, the importance of LMS Perceived usefulness and its impact on work performance and L&D ROI. An umbrella term that involves every aspect of the user’s interaction with the software, such as, the user dashboard design, content and information architecture, navigation, accessibility etc. A Learning Management System that delivers a superior User Experience is easy to use, intuitive, flexible, useful and meaningful. The User Interface is a key component of the LMS User Experience and one of the UX terms you need to know, as it determines how the user engages with the platform. For example, a poorly designed UI is difficult to navigate and doesn’t follow the "right " design flow. Users must search for key features or skim multiple pages to access relevant online training materials. On the other hand, an intuitive UI allows you to quickly find the information you’re looking for, and support the real user needs and tasks; in the case of Learning Management Systems, to support learning and the administration of online training. "The effectiveness, efficiency, and satisfaction with which specified users achieve specified goals in particular environments". A responsive LMS is accessible on ANY device or browser, which improves the overall LMS User Experience. Designers create a master version of the online training content that features distinct breakpoints, which are based on online learners’ preferred devices. Then the system automatically displays the most suitable version to enhance learner engagement. This evaluation method may come into play if you are weighing various LMS options. It involves testing two versions of the online training course or two different design elements to determine which converts or is best for your team and audience. These are metrics that are used to evaluate the User Experience and usability of an LMS. The KPIs will differ based on the organization’s needs and online training requirements, as well as the skill sets and talents of their design/development team. KPIs must be measurable so as to weigh the effectiveness and efficiency of the platform. API (Application Programming Interface) dictates how various apps or tools interact with each other. An LMS that delivers an optimal UX will allow you to migrate data with ease, and is compatible with third-party software, as it’s able to communicate with other platforms thanks to the back-end coding. Every member of your team, including online learners, should be able to use the LMS regardless of their experience level or skill sets. Thus, accessibility is a major component of the LMS User Experience and definitely one of the UX terms to remember. Accessibility doesn’t just pertain to mobile users, but also those with special needs. Maps a user’s thought process as they navigate the Learning Management System, which allows you to determine if the platform is user-friendly based on their specific needs and preferences. Mental modeling can help you gain more insight during usability testing by using the well-known "thinking aloud protocol". The user journey highlights every step the user makes when interacting with the Learning Management System. By evaluating each phase of the journey, you gain a better understanding of UX friction points and strengths. For example, navigation issues that may prevent online learners from accessing key resources. Otherwise known as the Human-Computer Interaction, HCI is an academic and professional field that pertains to technologies utilized by humans. Many UX architects use HCI principles to enhance the LMS User Experience and design more intuitive systems, as it gives them a better understanding of how users interact with the software and their behaviors. The design of the LMS is only one aspect of the LMS User Experience. 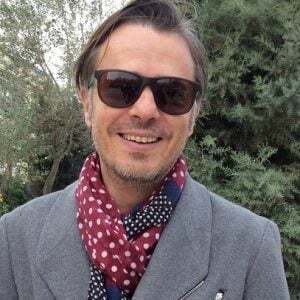 Designers and developers must also organize and categorize the information effectively within the system to improve the UX, which is the quintessence of information architecture. It covers everything from navigation controls and menus to data chunking and labeling. Personas help you better understand who your online learners/users are, and what they need in relation to the Learning Management System. It outlines their traits, needs, goals, and behaviors so that you can design for them and test the LMS User Experience with users that match with the personas. These are just a few of the UX terms you should commit to memory before beginning your LMS search. 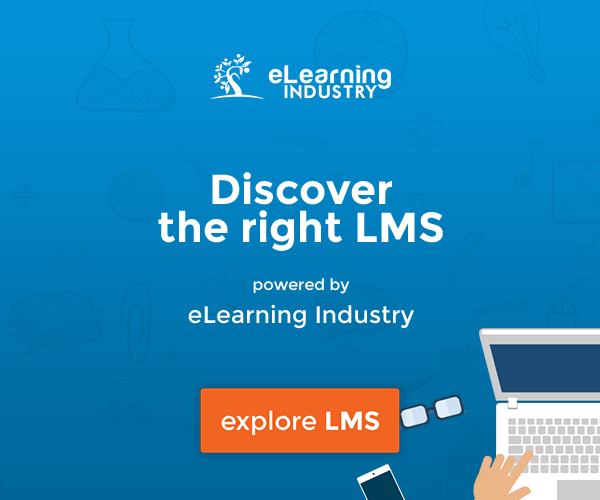 They can help you find the best LMS for your organization’s needs without having to overcome a significant learning curve. The issue of usability and UX design should be a top priority when evaluating new Learning Management Systems. Does your current LMS pass the test, or is it time to look for a new system that can deliver a better User Experience? 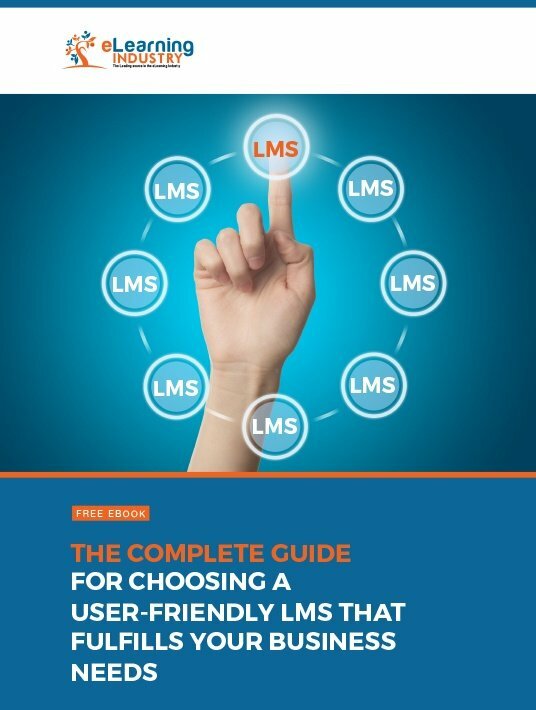 Download our free eBook The Complete Guide For Choosing A User-Friendly LMS That Fulfills Your Business Needs to find a usable LMS that fulfills your business and training needs. It features tips to evaluate the UX during free trials and demos, as well as the quintessential traits of an intuitive system that EVERY member of your team can utilize.